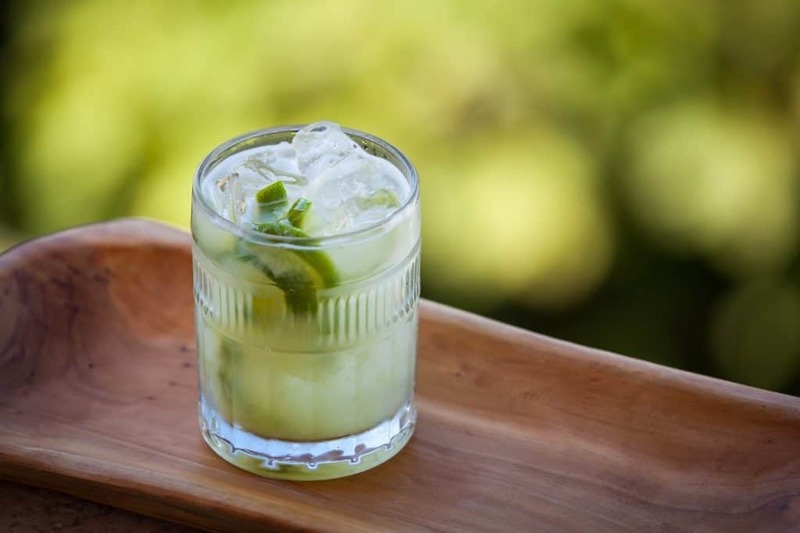 USDA certified organic award-winning cachaça producer, Novo Fogo, invites you to celebrate Brazil’s National Cachaca Day on September 13 with three simple options for enjoying the Caipirinha. Summer may be winding down, but no matter the weather, the bright and fresh Caipirinha (Brazil’s national cocktail), offers sippable sunshine. 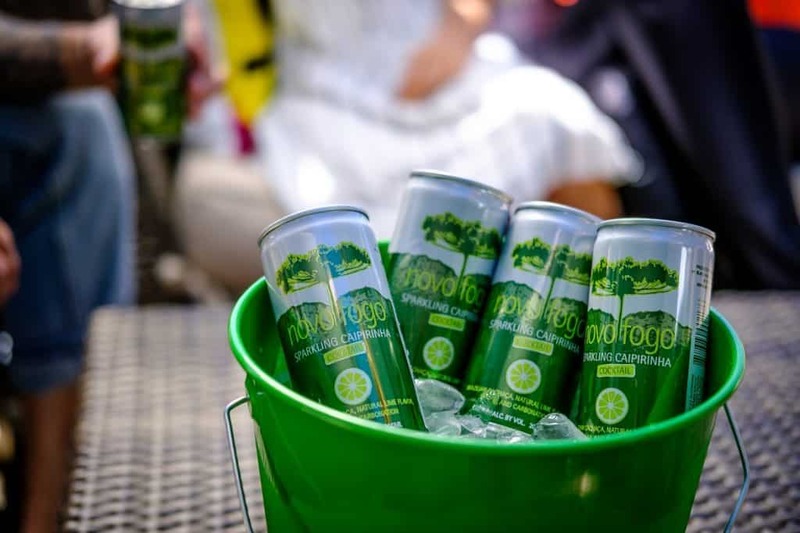 They offers a taste of the caipirinha as you have never had it before: carbonated and in a ready-to-drink, easily portable can. Cans are available for purchase from select nationwide retailers. This three-ingredient cocktail is a breeze for home bartenders of any level. 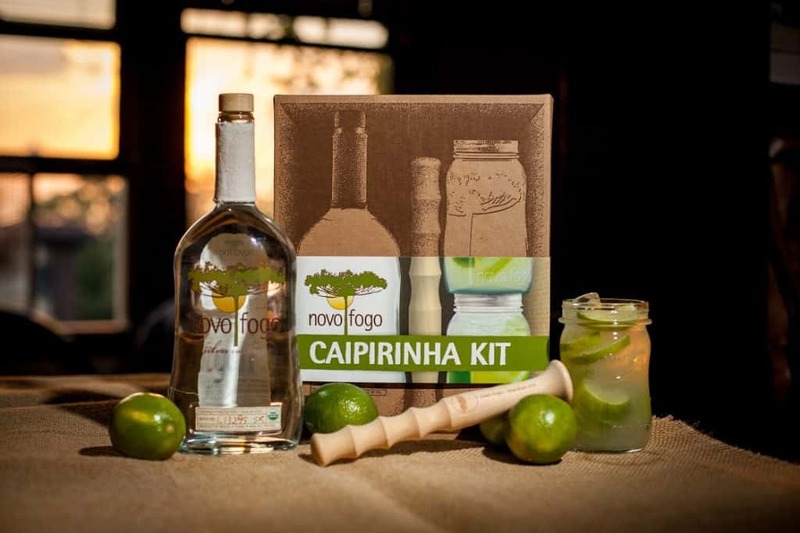 This kit for crafting capirinhas features a 750ml of Novo Fogo Silver Cachaca, a wooden cocktail muddler and two drinking jars/shakers. The kit is available for purchase online and from selection nationwide retailers. Credited as the most passionate steward of barrel-aged cachaça in the USA, Novo Fogo produces USDA-certified organic cachaças at their zero-waste distillery in the small town of Morretes, located in the heart of the largest protected patch of Brazil’s Atlantic Rainforest, where the coastal mountains meet the sea. They distills fresh sugarcane juice into cachaça, Brazil’s national spirit, using methods that prioritize environmental and human sustainability in its production. The Novo Fogo cachaças reflect this coastal rainforest terroir with flavors of banana, lime blossom, coffee, and sea salt. 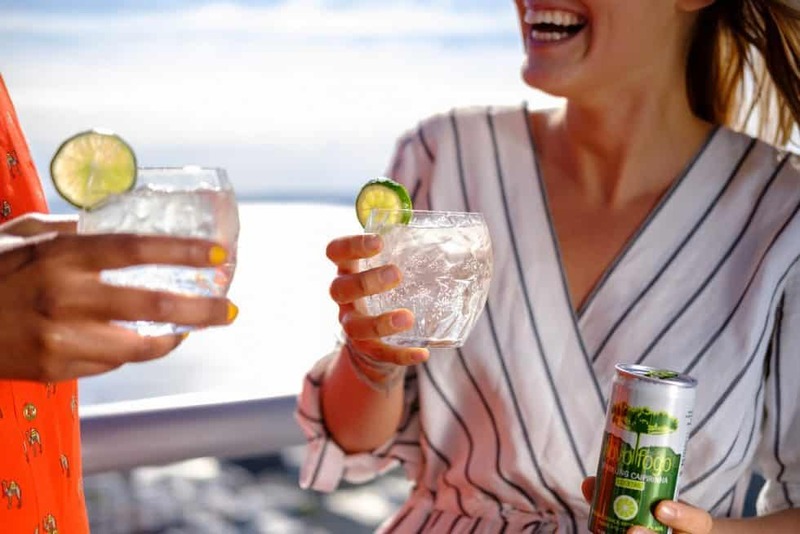 Extending this ethos of sustainability to its cocktail audience, they have been a trailblazer for sponsoring health and wellness initiatives for spirits industry members and insists that a balanced cachaça cocktail is a delightful accompaniment to an equally-balanced lifestyle. Find Your Own Brazilian Zen by visiting www.novofogo.com.